I'm not going to sugar coat this. 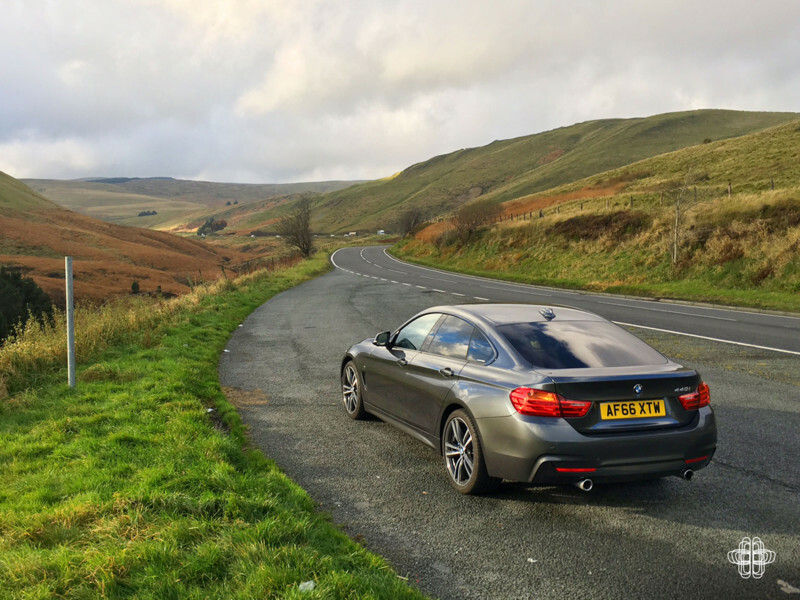 I was disappointed when I took delivery of this 440i GranCoupe. I was simply expecting a Coupe. Trying to control and understand my disappointment I spent a while contemplating that perhaps my disappointment says more about me than it does the car. Am I really that much of a peacock? What difference does two extra doors make? 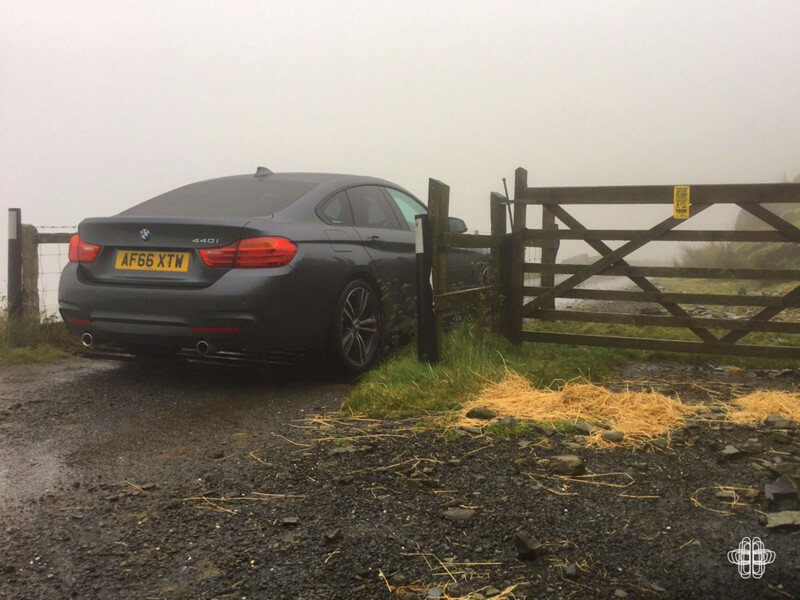 Because, to contradict this feeling, I’d take the M3 over the M4 any day – perhaps there’s going to be more to the GC than I expected. Fast-forward 50 miles and the first thing that struck me was how calmly I was driving. The boy racer in me was muted. 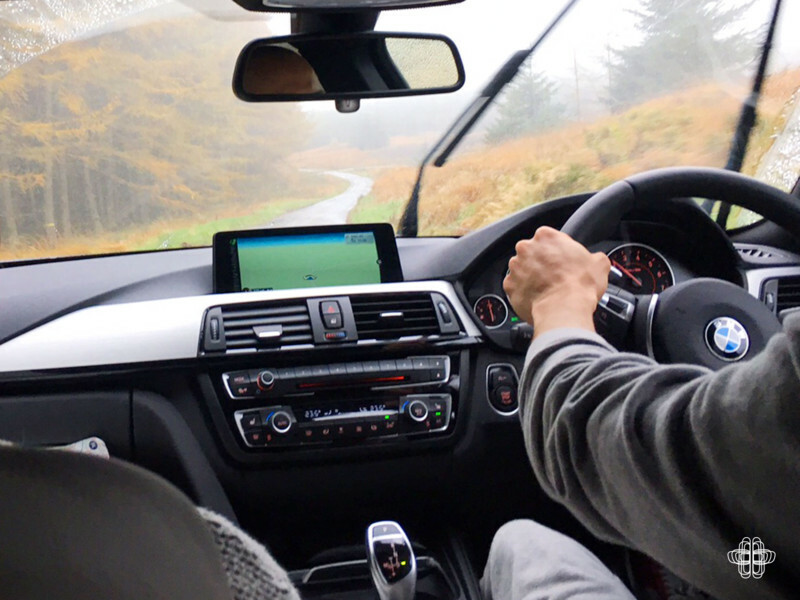 Don't get me wrong, I blasted passed the living dead, the middle lane drivers and the Driving Miss Daisies but I quickly settled down to a pleasant cruise - more focused on the dual cup holders, heated steering wheel and the latest DAB sounds thumping out of the HK upgrade. So we're now up to B numbered engines and the 440i uses the new B58 lump. A Straight-6 turbocharged injection engine similar to the outgoing N55. Perhaps slightly controversial of me but I find the turbocharged incarnation of the Straight-6 to be the perfect evolution. I mean, who didn't want a turbo when they were growing up? ...and now mated to one of the all time greatest formats you have a match made in heaven! (Cue purest hate). 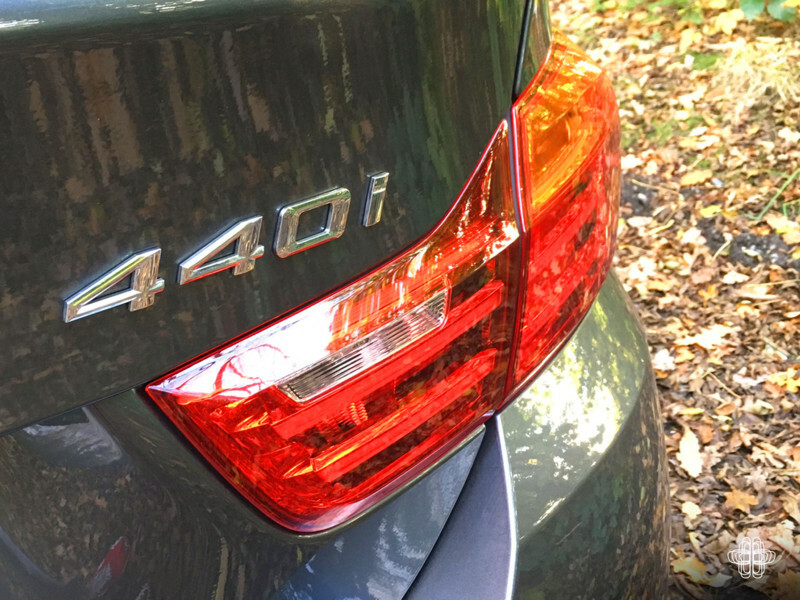 While on the topic of engines, the old-skool logic of model designation being related to engine size has, in most cases been superseded by more straightforward ECU revisions, and the 440 is no exception. So despite it’s naming convention it's only a 3 litre lump. 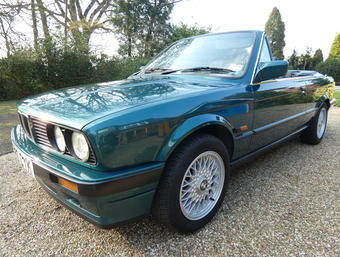 However, it’s (currently) still unique to the 40 badged models such as the 340i and 740i. 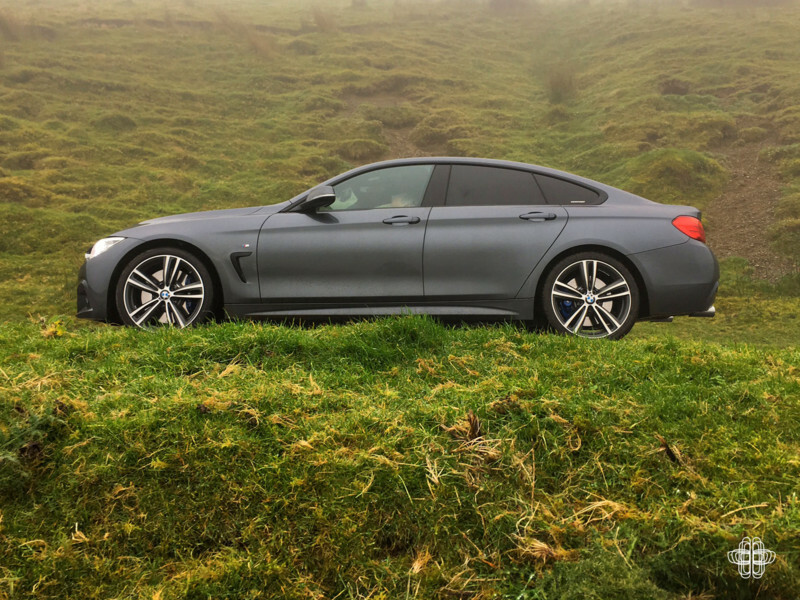 We can also expect a similar shaped love being shared in the next generation 5 Series as well. So it’s likely only a matter of time before it appears in a 330 etc with a revised map. Anyway, I digress. There’s a new type of branding upon us. It’s not a distinctive look and feel, it’s not a shiny new font, colour palette or tone of voice etc. It’s a connected and physical driving experience. 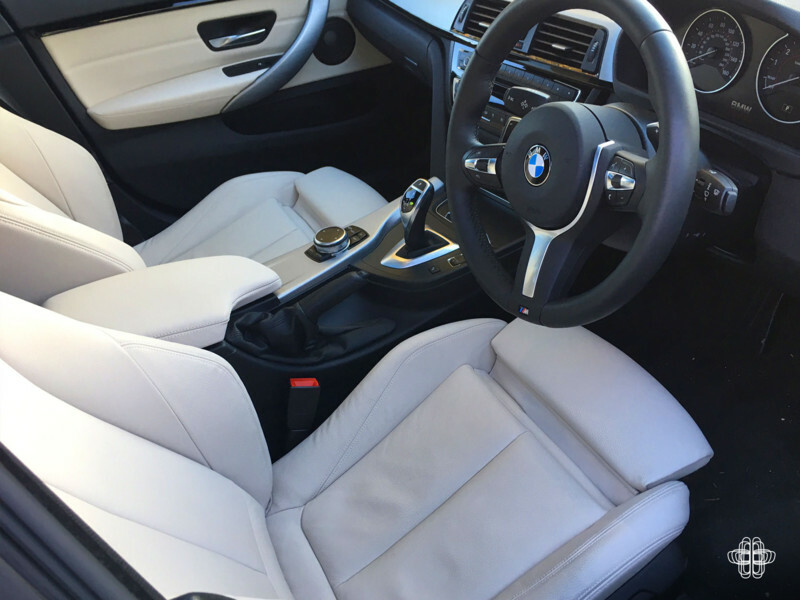 Jump in a 120d for example and it’ll feel very similar to this 440i. Everything from the thickness of the steering wheel to the way they perform on the road. Even to the way they make you feel actually. 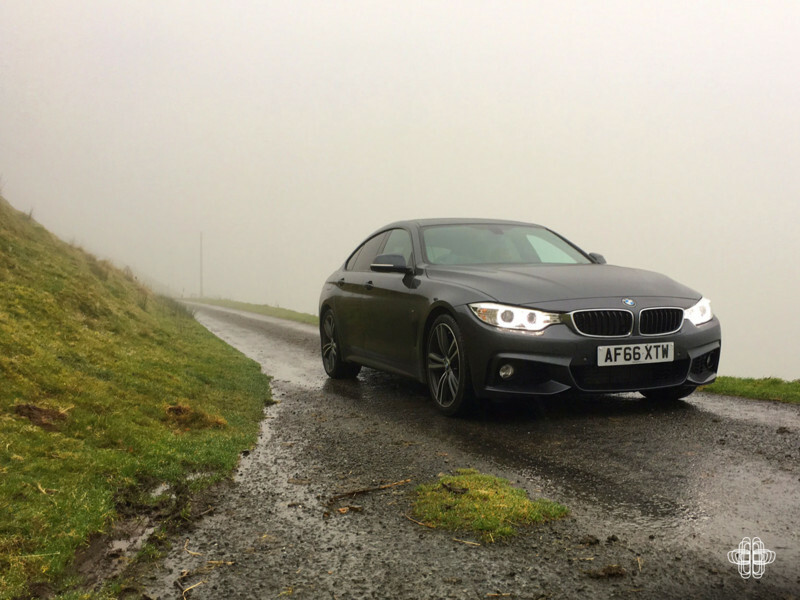 Over the years BMW have managed to bottle their formula and they now have it on tap. Great in many obvious ways but somewhat boring and predictable don’t you think? Anyway, back to the test car. 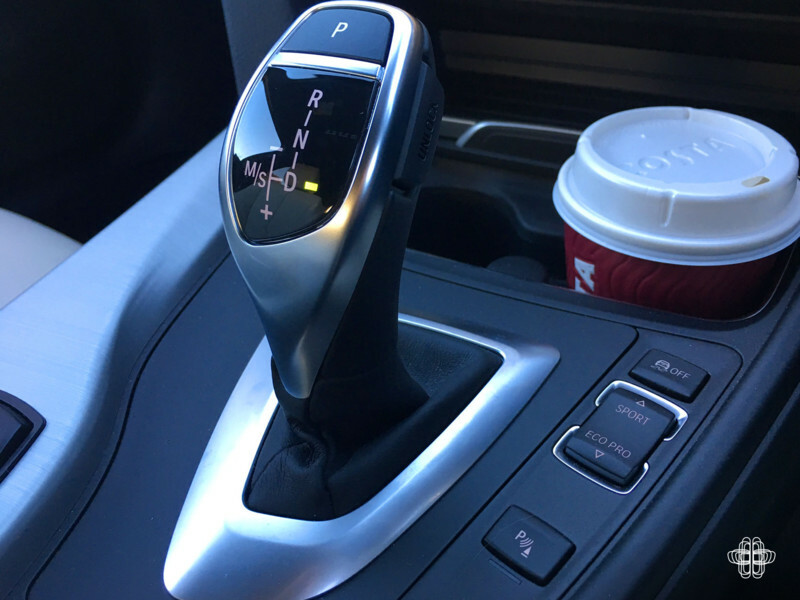 You're in control using an 8-speed semi-automatic which comes with surprisingly responsive flappy paddles. However, Comfort is so good you end up just sticking with full auto. In fact, it was half way through the week before I even thought about trying Sport and Sport+. 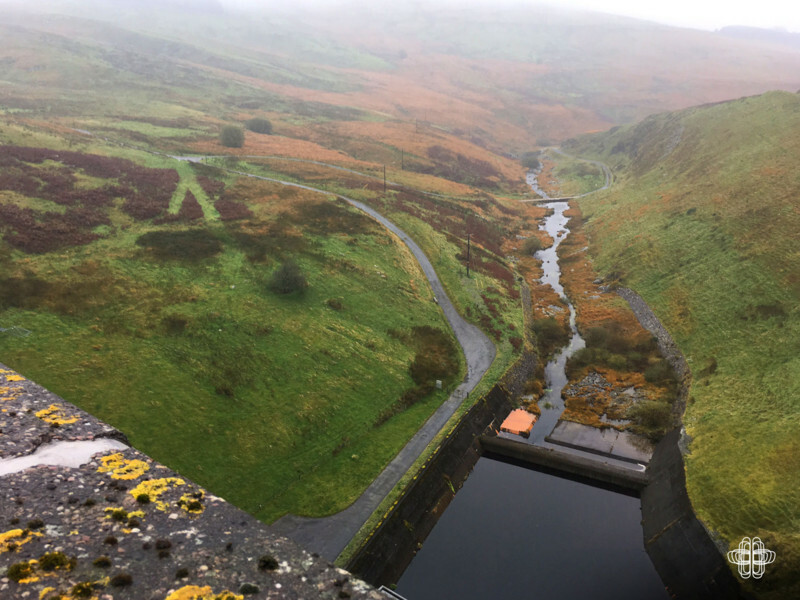 However, when you need to get serious on some engaging driving roads like the Welsh mountains you can see above, naturally you have to engage full attack mode. It's docile in Comfort. 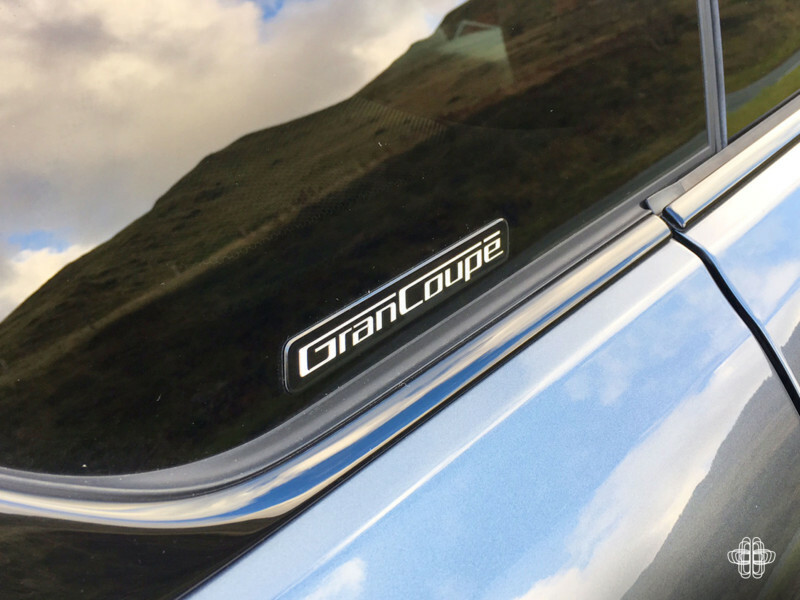 So let’s define the logic and definition of a Gran Coupe. 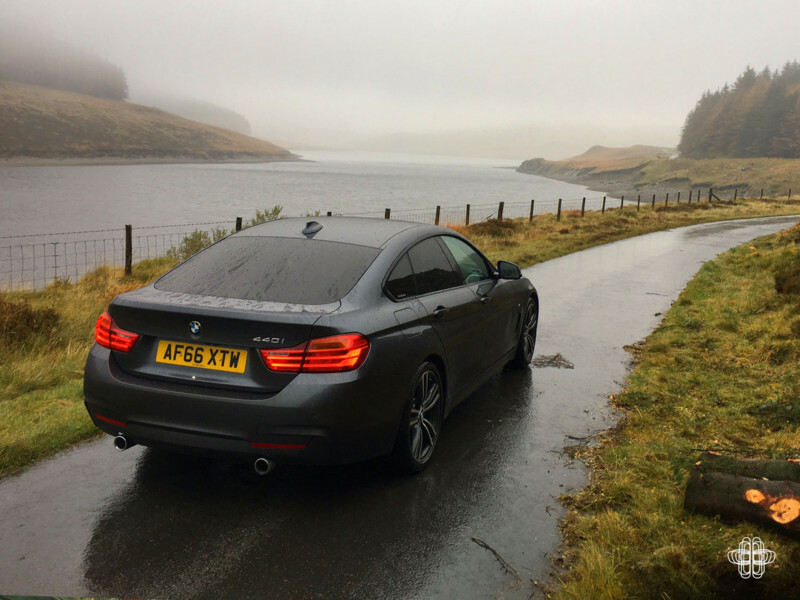 Are you ready, it’s a four-door version of the coupe version of the 3 Series saloon – get it? Me nether, but it’s somehow working. 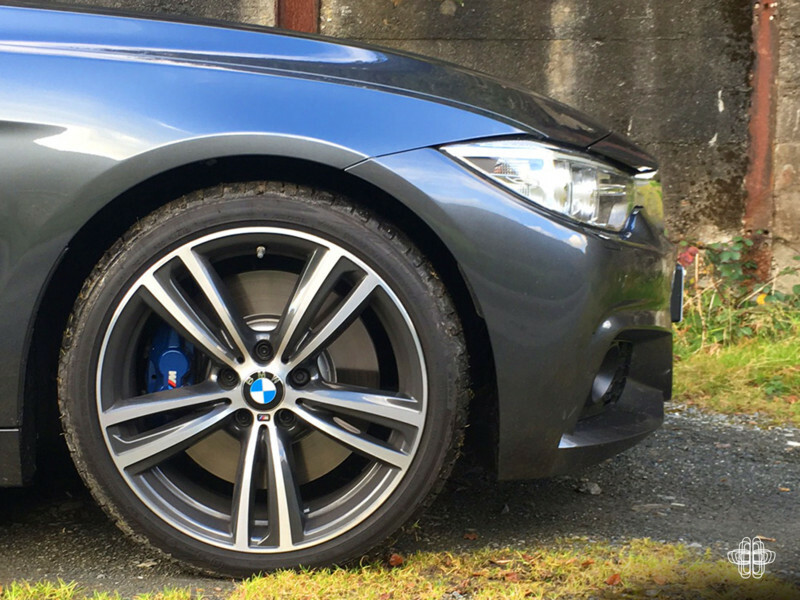 However, in true Trinny and Susannah style, don’t buy one without ensuing it’s wearing the M Sport gear – have you spotted an SE yet? I swear it’s two different cars. Coincidentally I fuelled up next to one in this and let's just say that the peacock in me flourished! So another niche model seems to have changed my opinion. From disappointment to not wanting to give it back. It left me trying to work out where it would fit into my life. 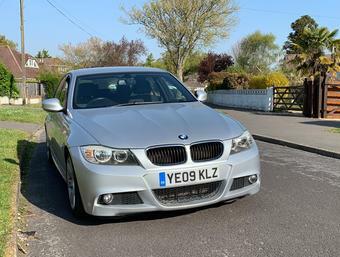 It’s not a replacement for my coupe, and in all honesty it’s not that easy to get in the back so it’s no 5 Series either. 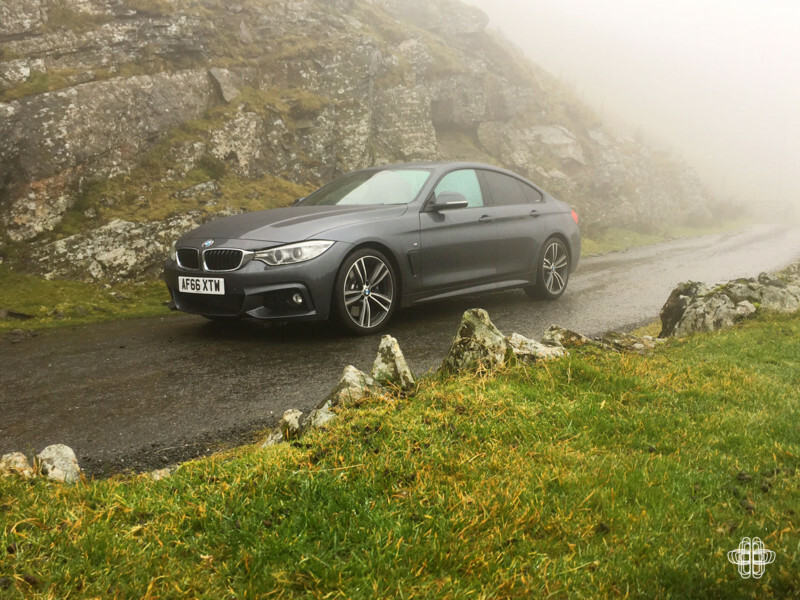 It’s a combination of 3 Series practicality and the stance of the more engaging 4 Series. Not ready for the full on rep mobile? The CG has your name all over it! The perfect daily driver. If you’ve not seen or better still driven one go ask the chaps at Specialist Cars – I’d be interested in comparing notes. • £440 per month for 48 months. 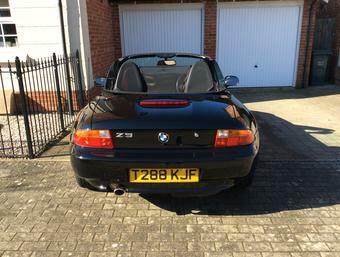 • 2.9% APR BMW Select. • 5 years/50,000 miles free servicing. I made a few calls and this is a pretty mad deal so fair play to them. For more info or to have a go for yourself ping Ashley on ashley.baulk@specialistcars.co.uk or 01438 760 288 and quote 440AnyM. Want to share a review or some thoughts? Get in touch here or leave a message below.